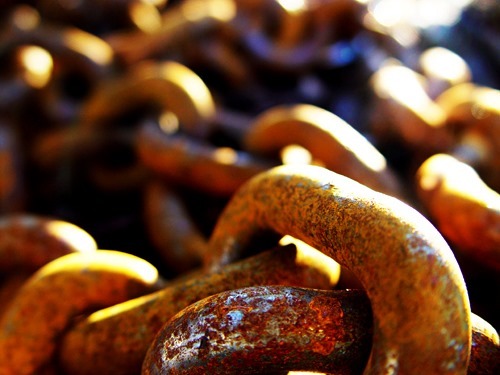 Even after all the latest Google updates, link building is still among one of the most important tactics an SEO can employ -- if done correctly. The key phrase here is if done correctly. 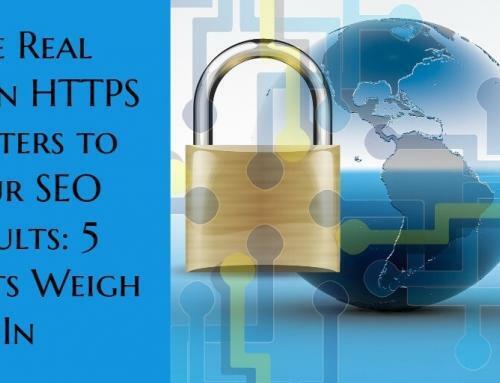 What this implies is that you are not breaching any Google guidelines (paying for links, cloaking etc) and that the source of the link itself is high quality and relevant to your website. With all these stringent guidelines, we are left with very few link building tactics at a our disposal. But there is a completely white-hat technique that you can start using right away with very little cost. Enter broken link building. Simply put, broken link building is analyzing high authority websites and looking for broken links on their "Resources" or "Partner" pages. 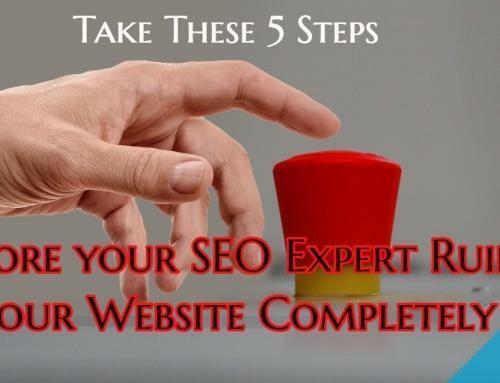 These pages typically link out to third party websites who offer services or information in a related industry. The goal is to help the website owner by pointing out broken links on their site. The next step would be to request that the website owner/webmaster also include a link out to your company or client's website. It's essentially doing something for the website owner (pointing our broken links) in the hope they will return the favor by including a link to your site on their page. If done correctly and assuming that your website and theirs have something in common (related industry), this technique is pretty effective and completely Google friendly. It's time to get familiar with Google Advanced Operators again. To find target sites, you can use a search string like "keyword + blogs inurl:links" in a Google search. If you're looking for a diet website to get a link from, you would write something like "diet blogs inurl:links" (without quotation marks). You will then be shown diet websites that have a page for "links" to other related websites. You can use this search string in many different combinations, so get creative and brush up on your Advanced Google Operator knowledge. Now that you have found a target site and page, its time to scan it for broken links. Whether you use Firefox or Chrome, there are tons of plugins and extensions you can use to find broken links on a page by a click of a button. Make a list of all the broken links on a page in a spreadsheet or notepad. I was browsing through your site and noticed that this link (www.example.com) was broken on your "Example" page. Coincidentally, we also offer a wealth of information on the "example" industry. I'm quite confident our website would be a great resource for your readers. A simple and short e-mail should do the trick. 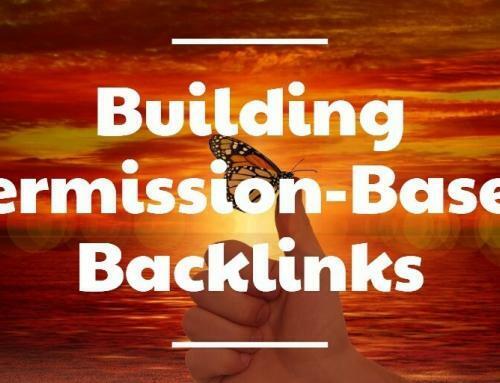 You can get more creative with the e-mail if you're outreaching to higher authority sites or those that you think may not be that easy to receive a link from. The goal is to be as personal as possible, while also helping out the site owner/webmaster (by providing some broken links etc). 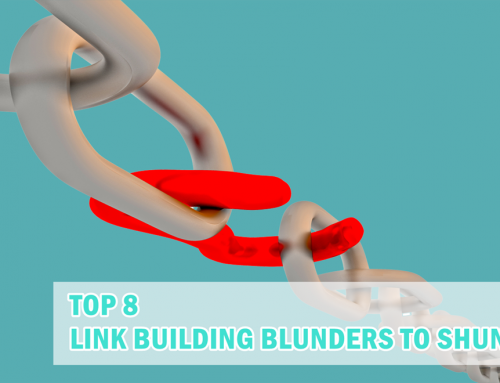 Personally, I think broken link building is a win-win situation for both parties. The site owner gets alerted about broken links on their site (which increases their site's user experience) and you get rewarded with a valuable and relevant link from a related industry. 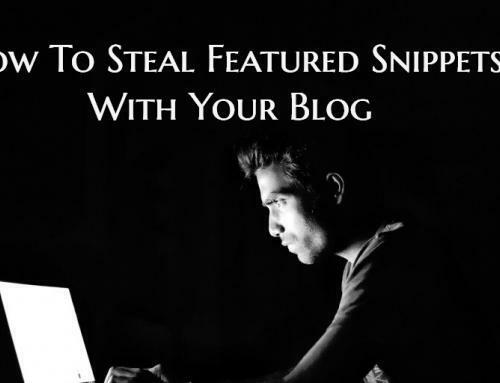 To learn how to turn your own broken links into potential customers, click here.